I was passed this article by Caroline. The subject here is a group of women who live in the villages of northern Albania, who are known as “burneshas.” The women did this to escape male-dominated tribal codes which mandate that women are nothing more than the property of their husbands. Their lives have been documented in a photoproject called Sworn Virgins of Albania, by photographer Jill Peters. There are more photographs at the link below. 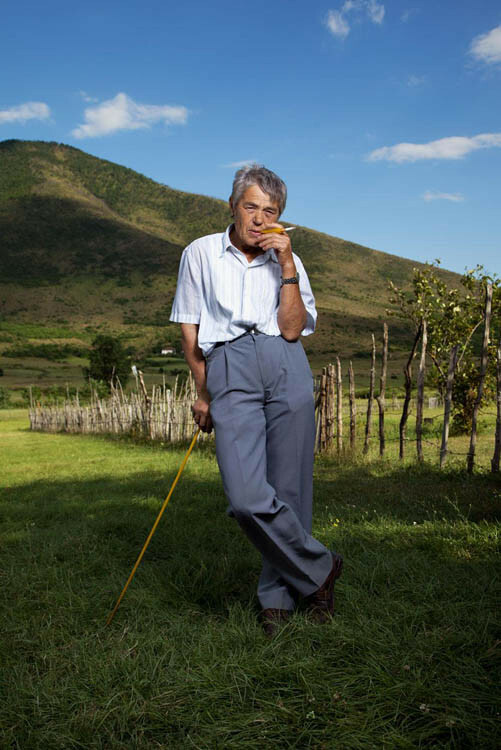 Portraits of Albanian Women Who Have Lived Their Lives As Men. This entry was posted in History, Testamonial and tagged albania, transmen on August 25, 2013 by .